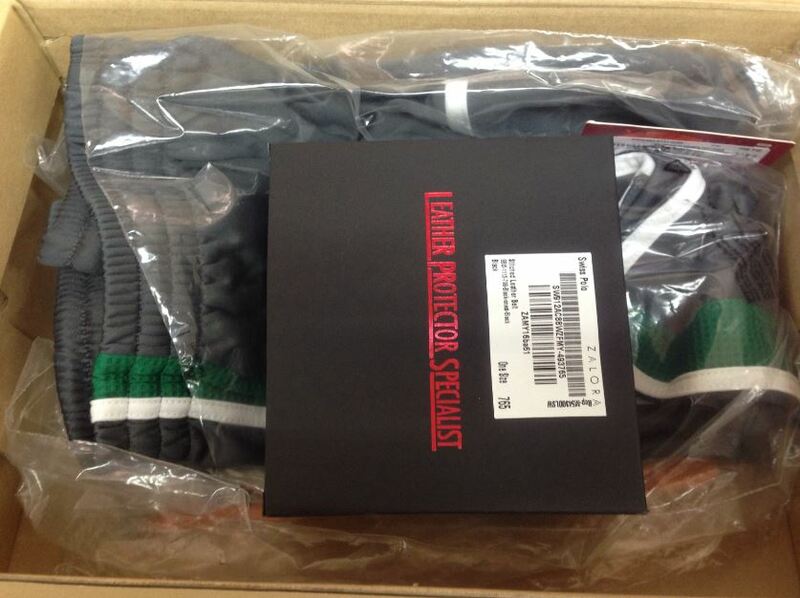 Today I just received my sport pants, shirts and belt from Zalora via GDEX, which I purchased it last week. This was my first time buy the fashion online, because I afraid getting any clothes where the stitch tear out when receive and difficult when we want to ask for return or exchange. After knowing few of my friends having good experience and after sales service from Zalora, I decided to give myself a try and finally I receive it and I’m satisfied what I got. If you even bought something online via eBay, Lelong or somewhere else, then you shouldn’t have any problem on checking out.